The Stratford 2-C is a cozy 1.5 level design with up to 2600 square feet of living space. 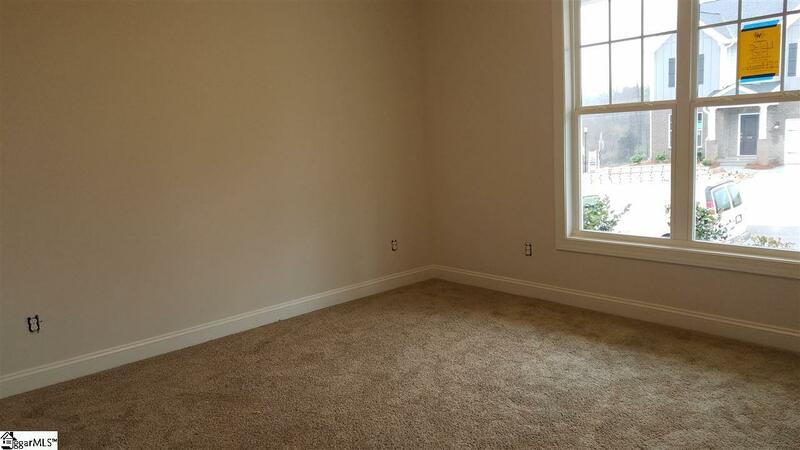 Three bedrooms, and three bathrooms with a bonus room. 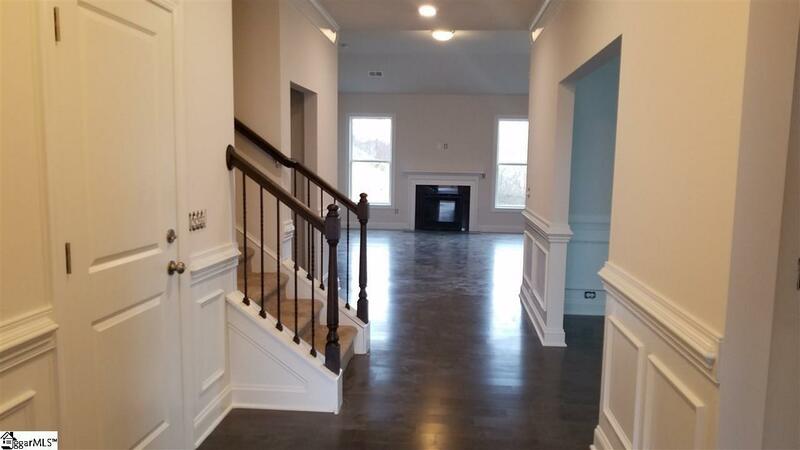 The foyer, featuring gleaming hardwoods, lead into the main living spaces. The family room, which is open to the chefs kitchen complete with a large center island, features a bank of window and an impressive 11 foot ceiling. The split level design keeps the owners suite and additional bedrooms on either side of the home. The spa-like owners suite features a tray ceiling in the bedroom bathed in natural light. 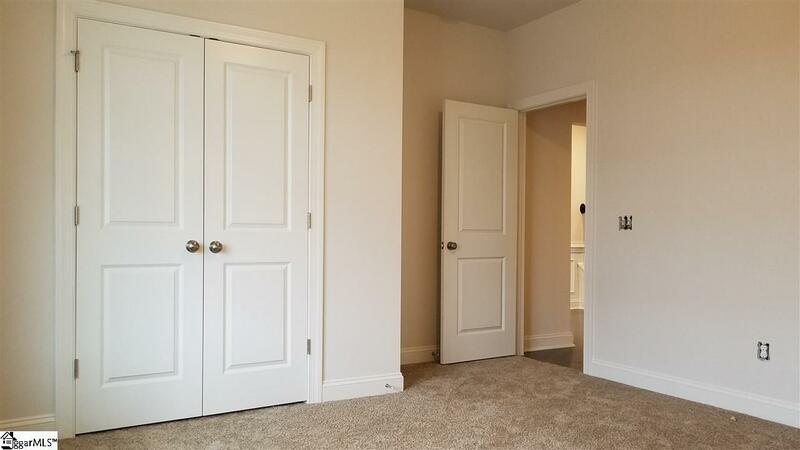 A large shower, dual vanities and walk-in closet are a dream. Make this home a MUST see! Incentive already included in the price. Move In package consist of Washer/Dryer, Refrigerator, Full house blinds, and a Garage Door Opener. Mayfield Crossing is the best of both worlds. 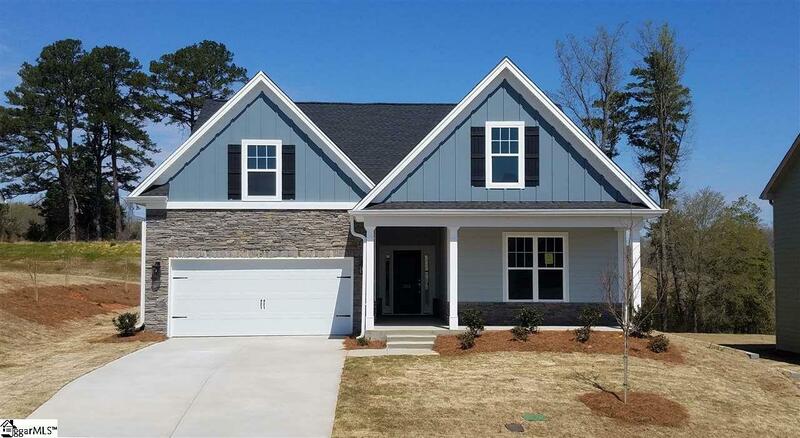 Beautifully nestled between Greenville and Spartanburg, the community is conveniently located between highways 101 & 14 on Abner Creek Rd in the Upstates fastest growing area and just minutes from BMW, Greenville-Spartanburg International Airport, I-85 and I-26. Mayfield Crossing offers a wide variety of homes to fit many different tastes. Many options are available to choose from to personalize your home. Listing provided courtesy of Nicholas Cates of Essex Homes Se Greenville.